I actually love the designs as they are colorful and really playful. I am sure kids would love to have a piece of cupcake in their birthday parties. These are also another set of cupcakes that I really love. The red velvet and the chocolate cupcake is really enticing. 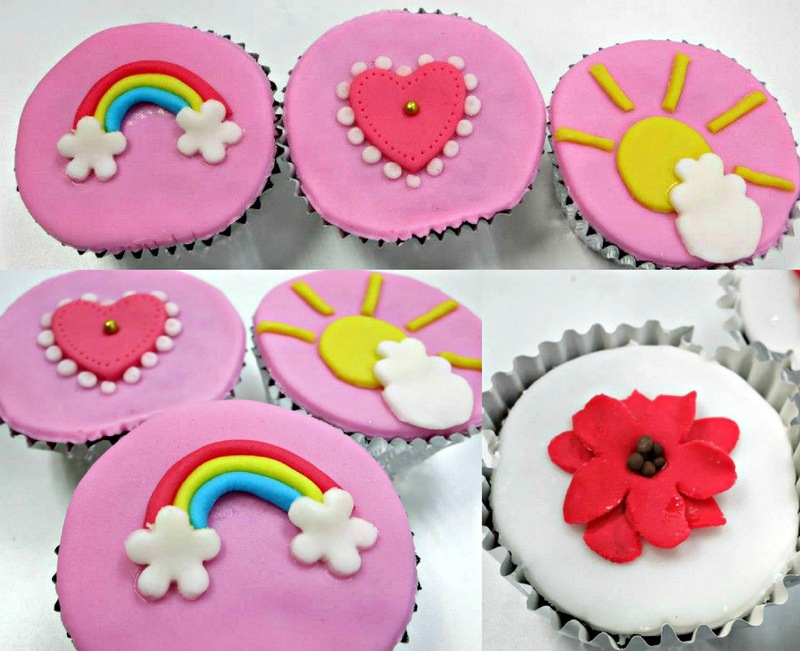 The sweetness of these cupcakes are just the right amount for your to rejoice the heavenly comfort of these cupcakes.